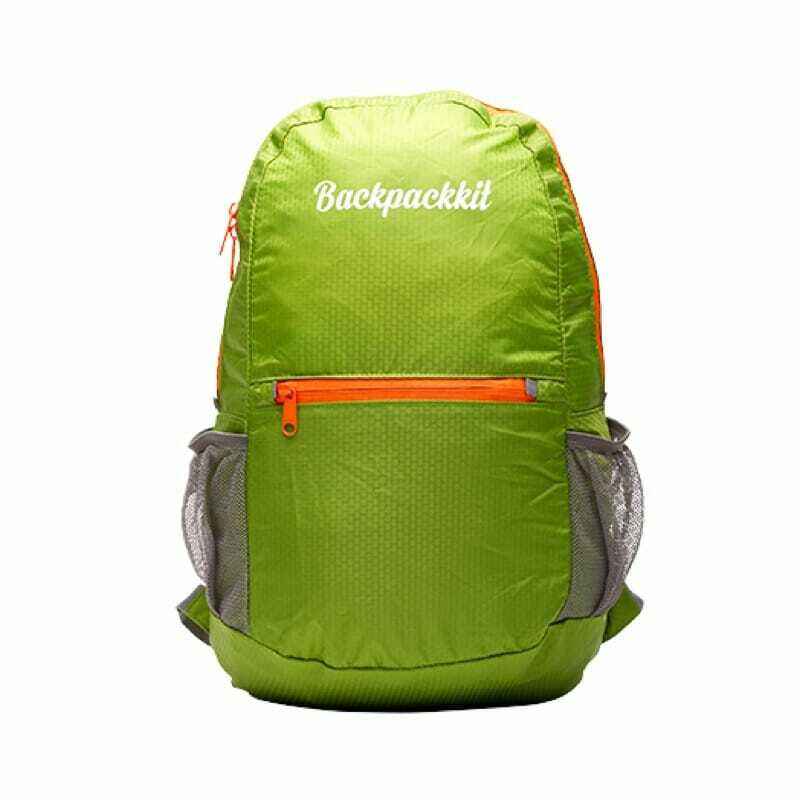 Bring this light daypack on a hike or day trip. 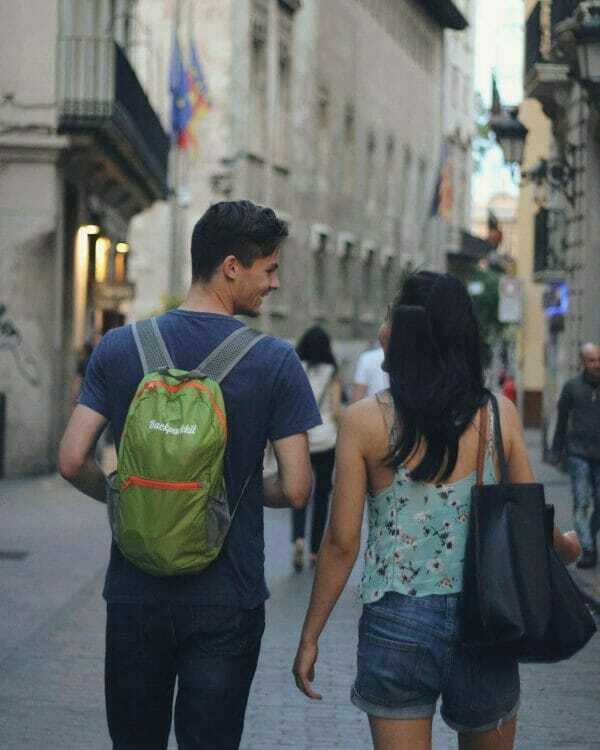 The daypack is also very useful as hand luggage on an airplane or bus, to make sure you have all your important belongings with you. 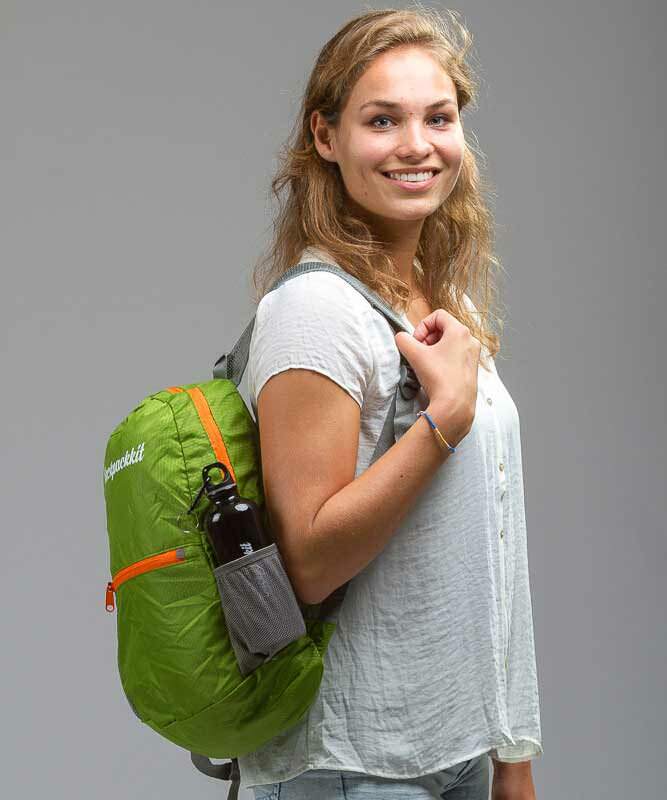 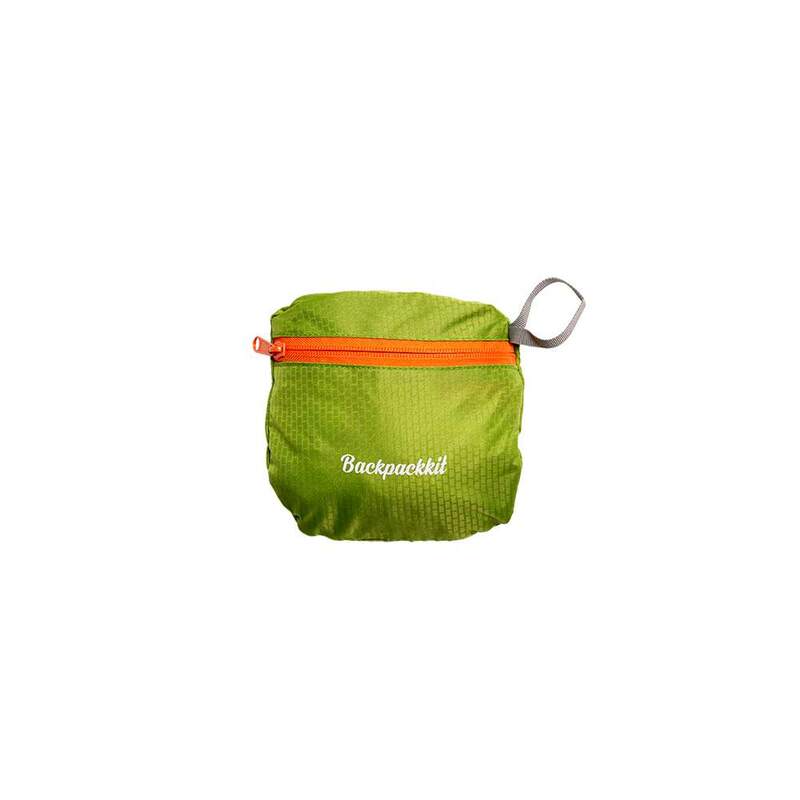 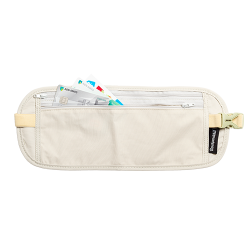 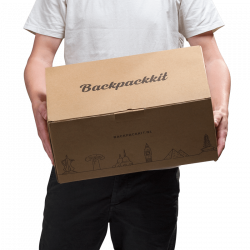 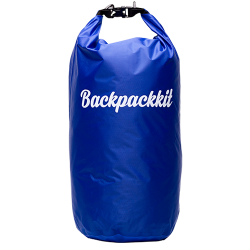 It folds into a small package that easily fits into your backpack.